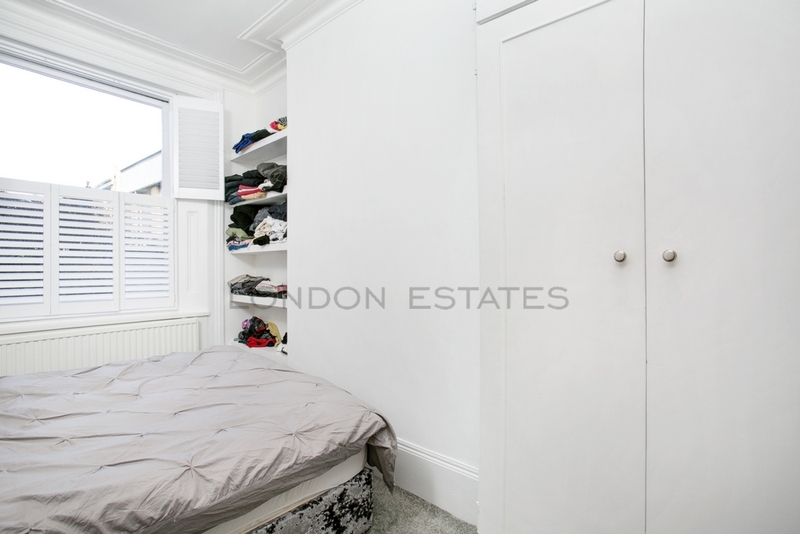 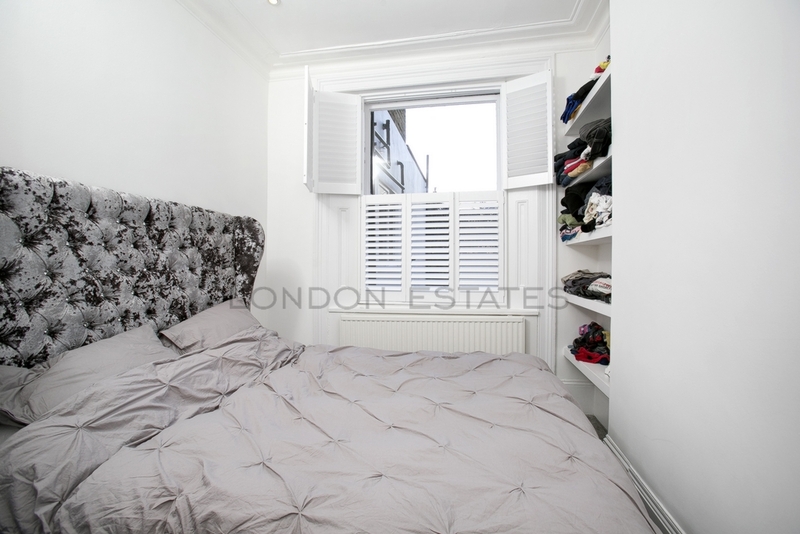 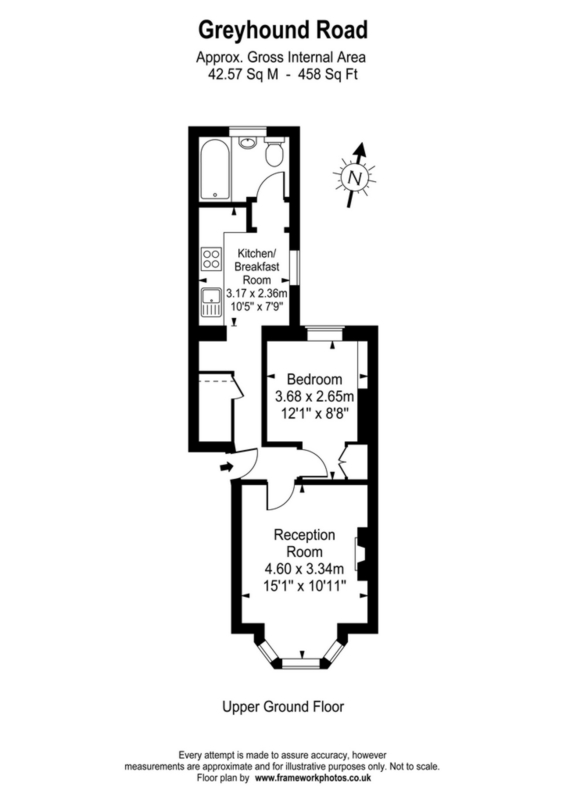 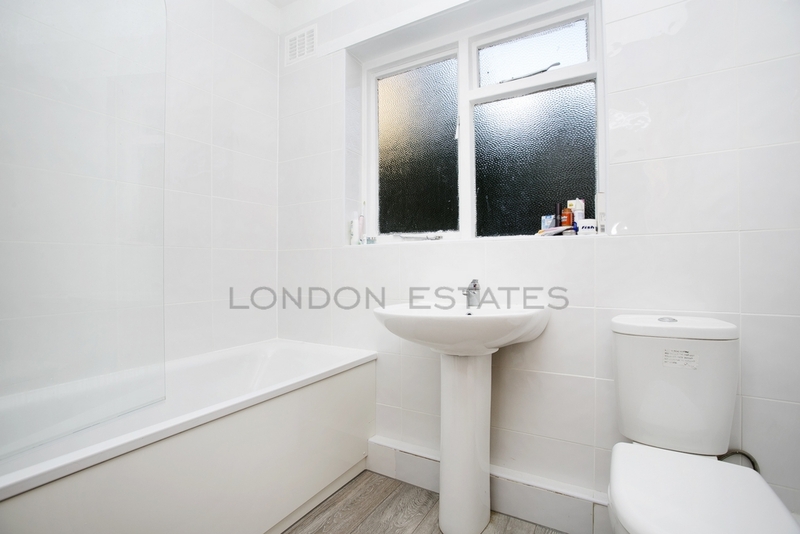 AVAILABLE FOR SHORT LET--London Estates are please to bring to the rental market this newly refurbished fully furnished one bedroom apartment in W6. 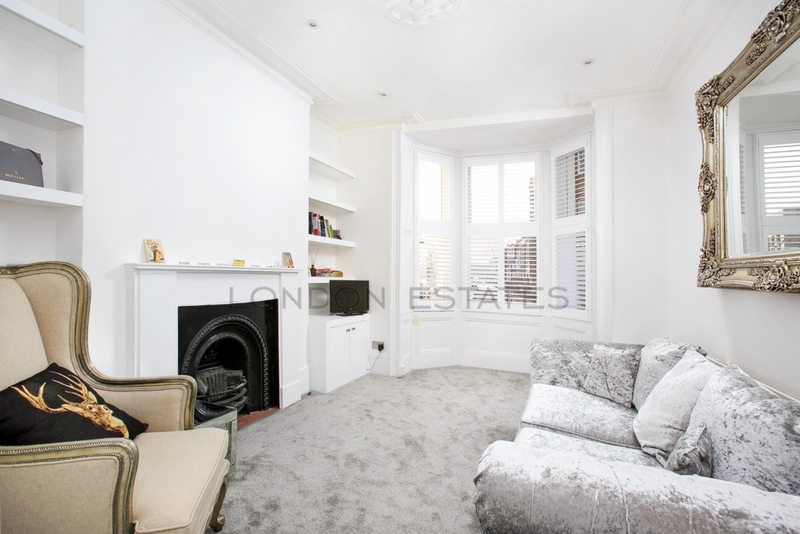 The property is situated close to both West Kensington Station and Barons Court Stations, and offers easy access to the M4. 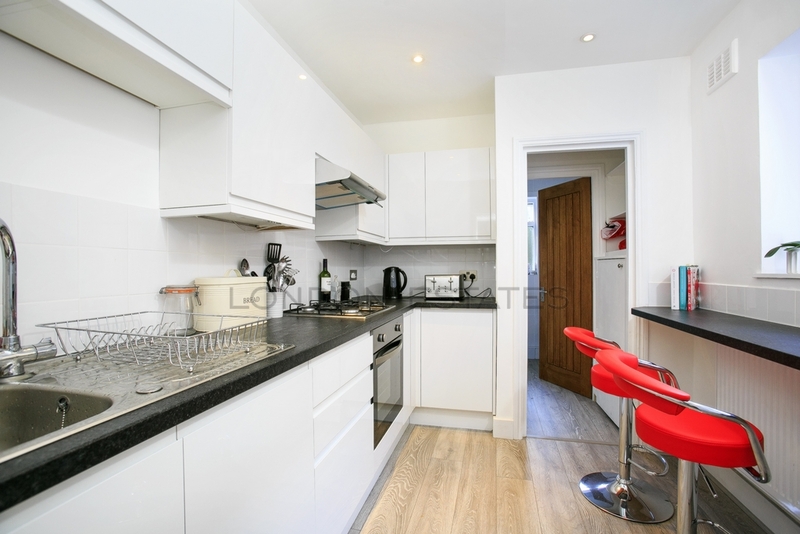 The flat is formed from a period building and has all the local amenities at hand, including Sainsbury's, Waitrose and Tesco's supermarkets, plus Charing Cross hospital being a few minutes' walk away.